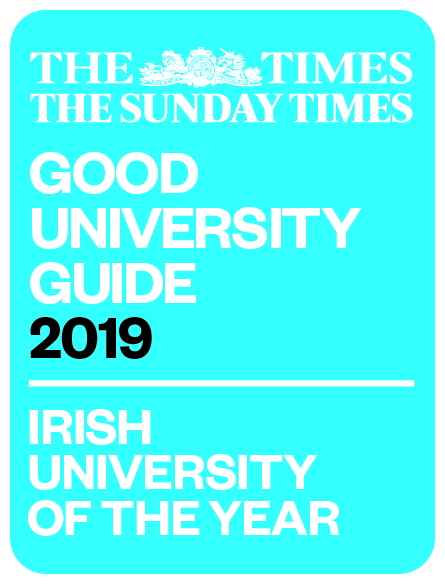 YOU ONTO A UL DEGREE PROGRAMME. INTERESTED THEN READ ON!!! Applications are now being accepted!!! The University of Limerick wishes to offer you the opportunity to come to University through their Access to University Course.